Victor never tires of this image. Ming Chi Kuo thinks the rumored 6.1 inch iPhone said to debut in late 2018 will outsell all other models. Neil still isn't sure what he thinks of it. Victor and Neil talk about the iPhone battery health settings that are now showing up in iOS 11.3 betas. We still think it's a little silly to let people remove CPU throttling from an iPhone with a failing battery. 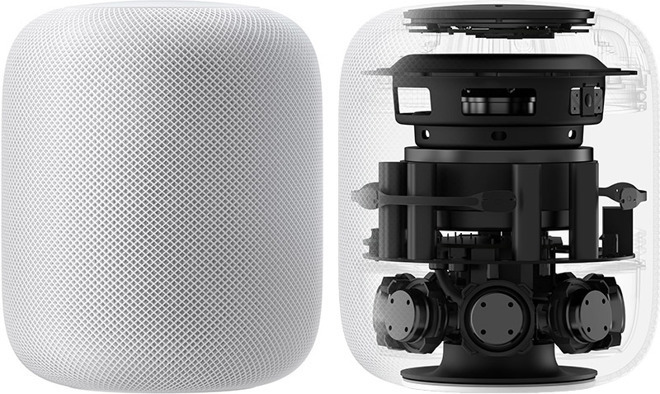 HomePod won't have user-adjustable EQ settings. Victor is a little disappointed in this. Victor prefers a neutral EQ for many songs, while many people prefer to pile on the bass. AirPower, the multi-charging pad for iPhone, Watch and AirPods, is said to launch in March. Neil is not convinced. Nest was absorbed into Google to better battle HomeKit. At the same time, original co-founder Matt Rogers left the company. This integration makes sense to Victor, but it definitely is an upheaval. Victor talks about what made Works with Nest different from the other approaches we have now. Apple Watch can detect early signs of diabetes with 85% accuracy. This information isn't surfaced to a user at this time, but a study found a correlation between heart and diabetes, and Apple Watch was the sensor used to pick up the heart data. Apple begins wide collection of Apple Watch data for Heart Study in partnership with Stanford. This is going to be interesting to watch. The idea is to use the watch to identify arrythmia in the heart. Lastly in the health segment, there's a glucose monitor that uses NFC with the iPhone to transfer data to an app. This is the first use of NFC that we've seen on iOS that isn't ApplePay. Mike W wrote up a tip on how to download old versions of apps from the App Store for users who haven't updated their phones or iPads. The segment that discussed it didn't make the cut, but it's important to know about. Interview with Michal Jurewicz - Michal has made DACs used in recording studios for years, and this year introduced Clef, a product that takes audio by USB or Bluetooth, runs it through a portable DAC to deliver exceptional sound. 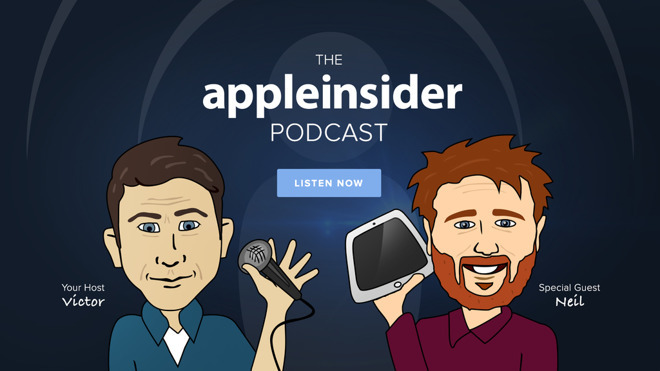 We talk about his products, and a bit about HomePod. Follow our hosts on Twitter: @vmarks and @thisisneil.